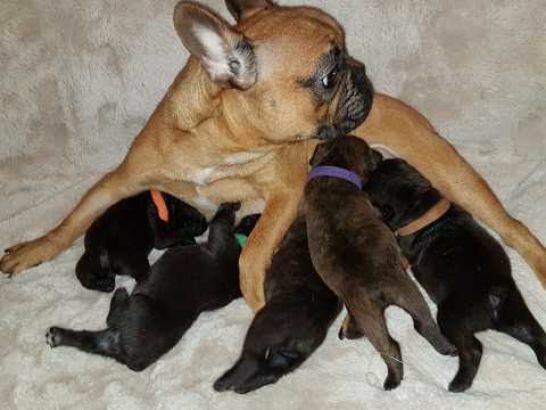 We are a small family breeder of AKC French Bulldog puppies. Our guys and girls are all raised in my home with my family so they really have the best temperaments. 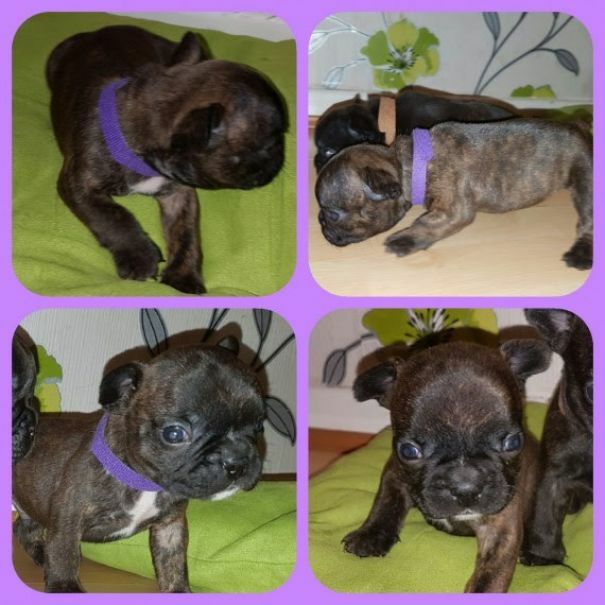 Available for appointments anytime!Lovely French Bulldog puppies are now 9 weeks old and can be seen with their mum. 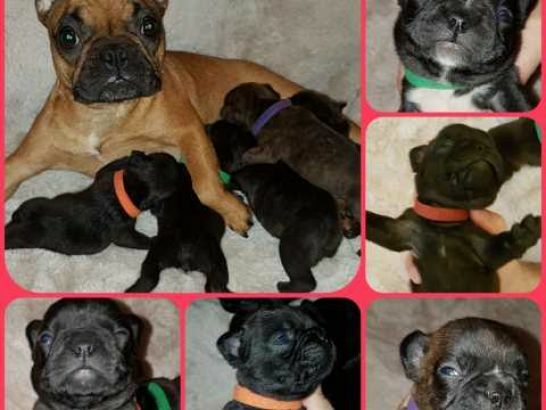 3 girls and 4 boys available. Mum is Red. Dad is Blue. Puppies carry blue, black and fawn gene. Both parents are Kc Registered and papers can be seen. They are ready to leave . They will get first vaccination before they leave. Also they are microchipped, dewormed regularly and deflead.